Behind you are the challenges you’ve met. Before you lie new possibilities. Today You choose the direction of your life. Addiction is a brutal chronic debilitating disease. Those who need to break free and overcome this dependence, you need focused and personalized treatment. No two people are alike, no two addictions are the same, and no two addiction treatments should be identical. You need a treatment based upon you, your needs, your situation, and your condition. Only with this kind of personal, intimate treatment can you truly overcome your addiction and move on to a healthy and happy life. 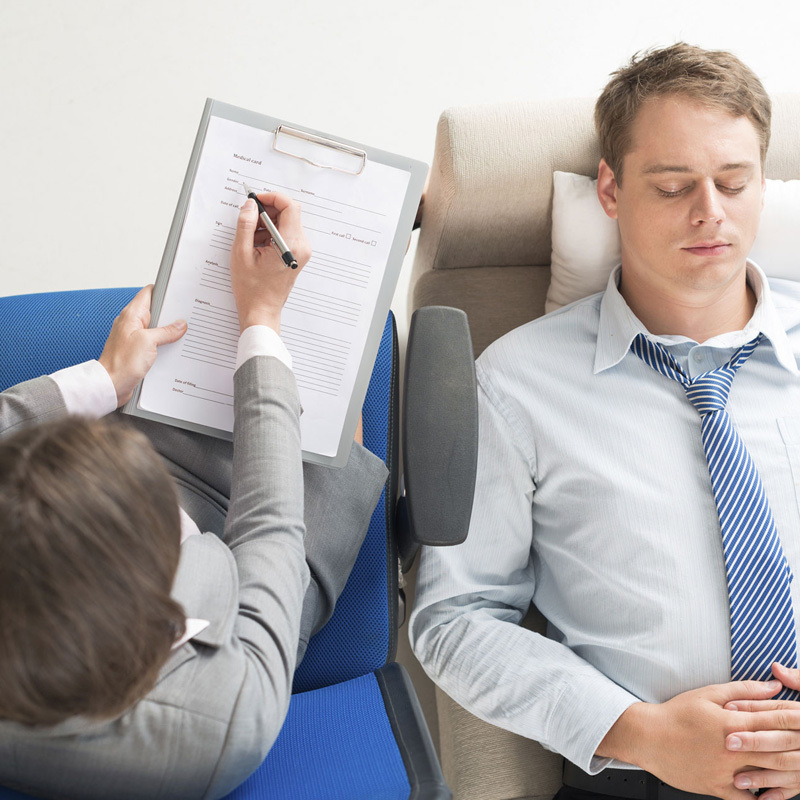 Before you get the chance to do so, however, you need to admit to yourself that you have a problem and that you need this kind of professional treatment. This is a part of the first stages in treatment, and will set the foundation for your whole recovery. Coming to terms with your condition means that you are ready to move on and seek the proper care you need. It is also incredibly important that you be completely and totally honest with everyone at the drug rehab center you attend. No one at our facility can help you if you are not transparent with us. There is simply no way to know what you need if you are not open with the people who can help you. 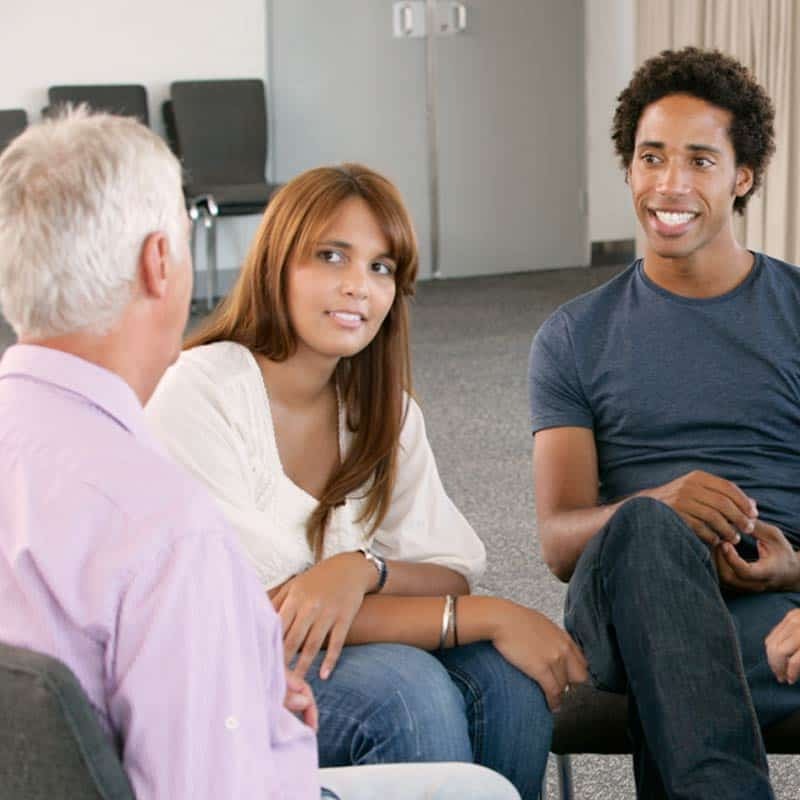 Not only will the professionals at our rehab facility be incapable of providing for you, the peers you meet during group sessions will not be willing to help you if they can tell you are not ready to commit to treatment, healing, and recovery. This honesty is a direct extension of the environment we cultivate at our addiction treatment centers. We believe that a positive atmosphere can change everything. The support and love you will find will motivate you, inspire you, and push you to keep going. The empathy you give and receive will last long after you have left our drug rehab clinic and will continue on into aftercare and beyond into indefinite sobriety. Another aspect of our rehab centers that is absolutely key to your recovery is dual diagnosis mental health treatment. 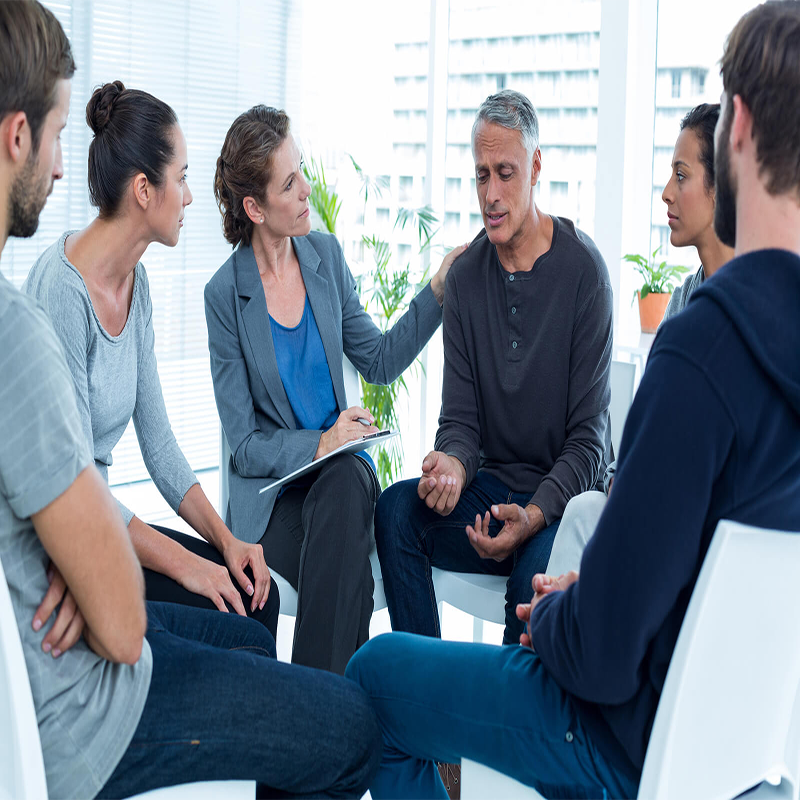 Nearly half of the people who are currently struggling with addiction are also going through a mental health disorder that is exacerbating and contributing to the dependence. You don’t need to do any of this on your own. It is imperative that you get the treatment you need and the care you deserve. Only when you have your mental health treated and cared for can you truly overcome your addiction and move on with your life. 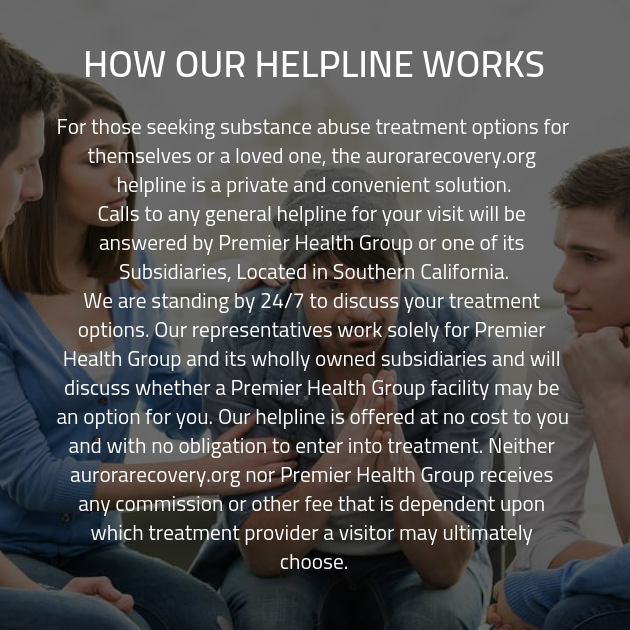 All you have to do to see what this feels like is call us today and set up an appointment for a free consultation at one of our addiction treatment facilities.